1. 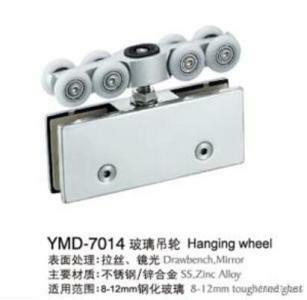 Yingmeida Construction Engineering Collocative Hardware. 2. Above application is just for reference, will be changed according to the actual scene.